GraphicRegion.com - How to place a purchase order? 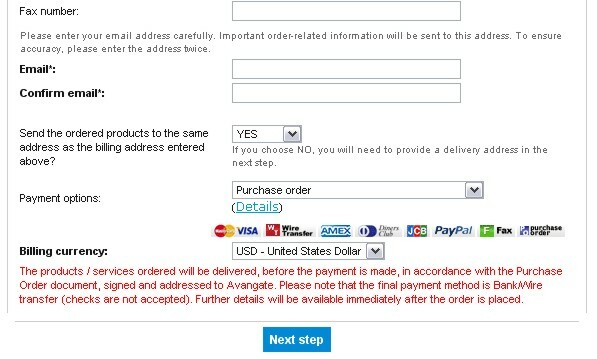 On the first page of the order form there is a link "I prefer to order by fax". By follow this link you can enter all your data, including payment, in a fax form which can be printed, stamped, signed and sent by fax.